Find the best Pure Adventures Asia trips. "I sent an earlier review, but don't think it went through. 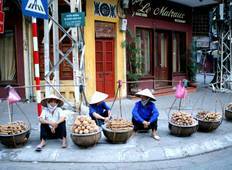 The trip was wonderful..."
"We recently went to Vietnam and Cambodia with Pure Adventures. Loren and his guides..."